Hosted by Beth Fish Reads, Devourer of Books & Jenn’s Bookshelf. I’m posting a day late only because I spent yesterday shopping, taking a nap, and watching football, and only read about five pages out of a book. I’m officially declaring Saturday a read-a-thon day, working through some books from the Fall Into Reading Challenge and maybe some Nancy Drew. I’m sure I’ll spend tomorrow reading a good chunk as well. The snow is falling, I have the teapot full. I must start reading. I think I did pretty good this past month compared to some of the previous. I’m in the middle of reading Four Past Midnight, Mansfield Park, and The Mystery of the Moss Covered Mansion. I have decided to wait on reading The Apprentice until first of next year since I have so many others to get through. December’s list is extra long because I have so many books to finish before the end of the year. I’m planning quite a few read-a-thons, starting this Thanksgiving weekend, plus I have a handful of vacation days coming up so I’m hopeful to get through everything (I hope). 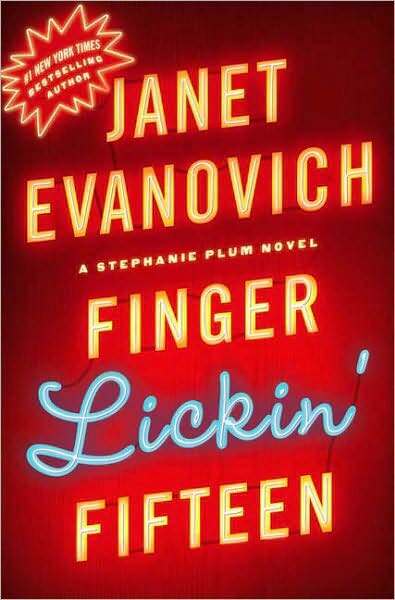 Rather than post three separate posts on the challenges I just completed by finishing Finger Lickin Fifteen by Janet Evanovich, I thought I would do a joint post. See my complete list here. I loved this challenge. I haven’t decided about joining next year since I have joined the Off the Shelf Challenge, which is similar but with some different rules. This was another favorite challenge! I loved getting caught up with my new favorite series and look forward to now reading them as they are released instead of playing catch up. The Series IV Challenge (and the corresponding challenges) have always been a fan favorite. I love being able to catch up with some fun series. I’m starting to get caught up enough that I’m not sure if I will be joining the challenge again next year, but will be considering it. Haven’t heard yet if there will be another one. See my complete list here. I ended up reading 24 books for this one. 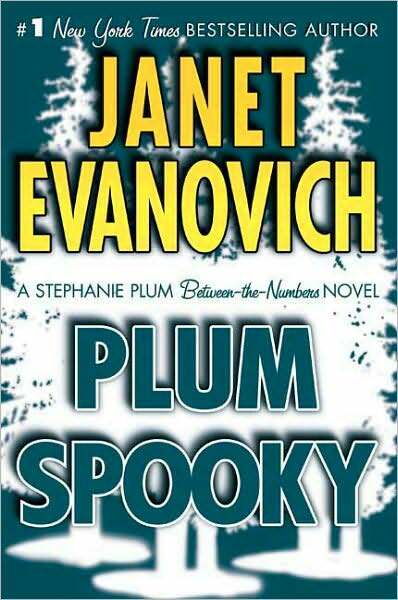 I’m almost finally caught up with the Stephanie Plum series, and I am very eager to take a break after reading have the series quickly over the past year. In this latest book, Stephanie finds herself in the OFF position with Morelli, which hasn’t happened in a very long time. Some of their differences and the seriousness of their relationship starts to take a toll and they are at a crossroads. This puts Steph in a very precarious position as Ranger knows she is suddenly available and doesn’t make it a secret how much she wants it to stay that way. In the meantime, Lula witnesses a murder that had her running for her life and moving in with Stephanie. Many disasters follow as Lula tries to track down the murders by entering a BBQ contest. It wouldn’t be a Stephanie Plum book without some botched captures and steamy scenes with Ranger. After reading the ending of this one, I can only hope Stephanie is near adulthood and her future. In the latest, and maybe last (since he has his own series now), Diesel book, Stephanie finds herself in the middle of a crazy mystery. Diesel is searching for his own family, Wulf, and drags Stephanie into the chaos when one of her ATFs becomes Wulf’s partner in crime. It doesn’t take long for Stephanie to find out that what Wulf and Munch are up to could cause mass chaos for the entire world, not just their small town. Captured on multiple occasions to serve as Munch’s reward for helping Wulf, Stephanie is constantly finding herself surrounded by three men who continue making her life very complicated. This one was fun, but still waiting for Stephanie to grow up a little more. Stephanie Plum, still ON with Joe Morelli but unsure about her relationship with Ranger, finds herself coaxing a woman from committing suicide instead of going back to jail. In the meantime, Ranger finds himself guarding a famous singer and calls Stephanie in to help, which makes Morelli very unhappy that she’s spending full days and nights with Ranger instead of him. When Loretta is taken back into custody and no one bails her out, Morelli finds himself the caregiver of her son and for the first time Stephanie and Joe are looking more like a happy family, seeing what it would be like if they have kids of their own. 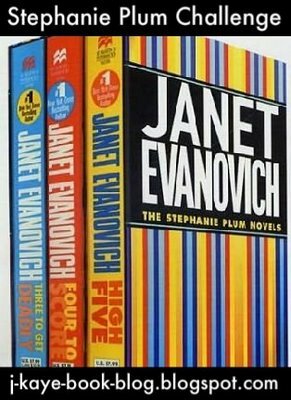 This was the first book that I found myself not fully enjoying and wishing that Stephanie would start getting her act together, make a final decision on who she wants to be with, and make the next step in her job and her relationship. After fourteen books, you would think she would be able to successfully pick up a FTA without the help of Ranger or even Lula. Still funny, but I’m waiting for more. I’ve been wanting to read this book for quite some time and was glad I had a chance to finally experience what so many people talk about. 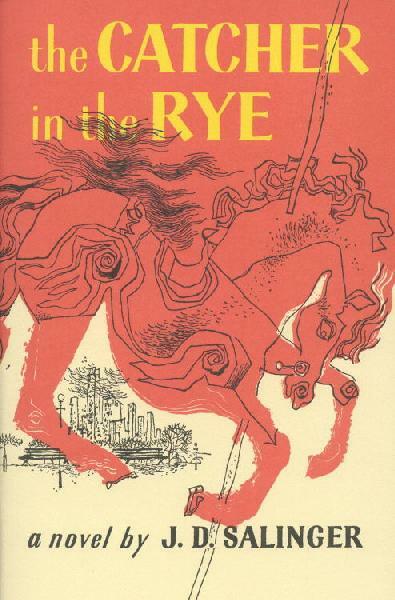 One of my favorite things about the book was that it took place partially in New York City (which is my new obsession). I was great reading about the city so long ago and how so many things haven’t even changed. It’s a great story of turmoil, coming of age, angst and fear – a young man growing up, trying to find his calling and place in the world. 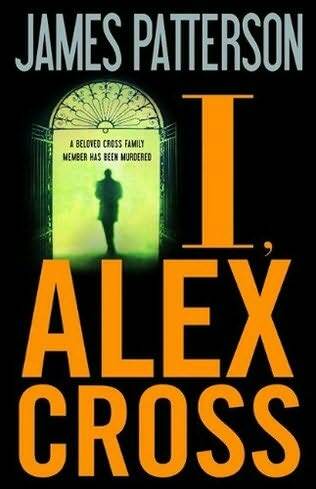 For a good part of the book I was wondering where it was going and what the point was, but yet I still enjoyed. Holden’s journey through discovery and different cities, was something all adolescents can relate to – the search for purpose and finding their way through new experiences and letdowns. This book is definitely every one should read and experience, young or old. I’m glad I read it and wouldn’t be surprised if it turns into a book I re-read in the future.